Over the past week+ I have been pouring countless hours of crafting, thought, skill, and artistry into my designs for an upcoming craft show. I've looked forward to this all year! I love being able to show of MY work, MY creations. It gives you a sense of pride and accomplishment. I strive for creativity and I am constantly trying to "think outside the box." Everything I do, I do for me. Not everyone else. Of course, I try and please everyone, but we all know that's humanly impossible. If I cannot be myself and make my own self prideful and happy... how can you expect me to do that for others? What DID happen to being original? What happened to YOU being YOU? Since when was that never good enough? When quitting Facebook I have found that I am able to be more creative. I have more guts to do things without fearing criticism and speculation. It is amazing what the power of perception and the fear of rejection can do to your mind. Not just personally, but even in your craftsmanship. I know that I'll have some losses- and I know I will have some wins. But man, it'll feel damn good knowing it was all me. No one planted that idea. It'll all be from inspiration, it'll be ME; my brain, my thoughts, my goals, and from my own wit. The theorizations that have come to my attention over the past several weeks are NOT original. However, they are new to me. I have heard these ideas before but never before really understood them. Never gave it much weight. Now, I find myself irritated that I never really grasped these beliefs before. There are too many people in the world to have the same thoughts, the same ideas. Make new ideas. Be "new," people. 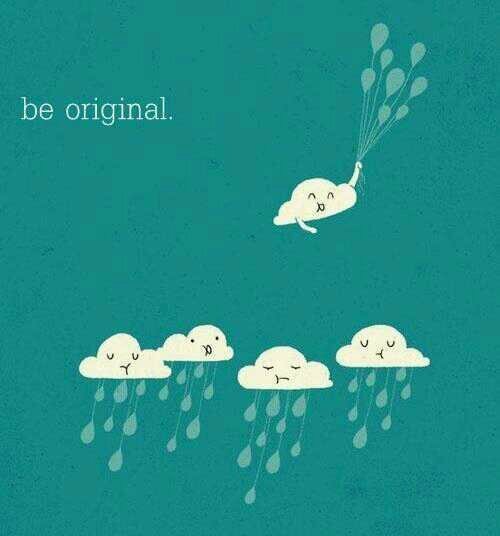 Be one of a kind. Put your heart and soul into your "brand." Be a trendsetter... not the settler. Be a force of freewill and recklessness. You can't win when you're not true to yourself. You'll always be next in line waiting to take the copycat kill. No one ever wins being second best or taking someone elses best work. Your craft, your skill- own it. Quit waiting on someone else's vision to make your next move. Describe something you wanted so badly, and once you got it, never used. Today is Friday. I am home alone with Emery. Instead of going out, watching a movie, or carving a pumpkin- I am incredibly excited to blog. I found exactly what I have been looking for. A non-purposeful item that will take me where I want to go. That's you as a horse carrying a rock on a rock. Lately I have been staying up super late and have not been able to sleep. Monday night I was up till 5:30am. No kidding. Then up by 8:30 and getting Gwen ready for pre-K. How I managed to survive yesterday... I have no idea. But here I am. Alive and well. 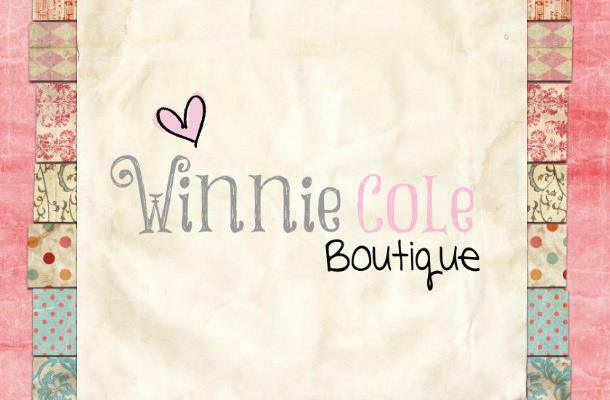 Wife, mother, stylist, & creator of Winnie Cole. Welcome to everything us!